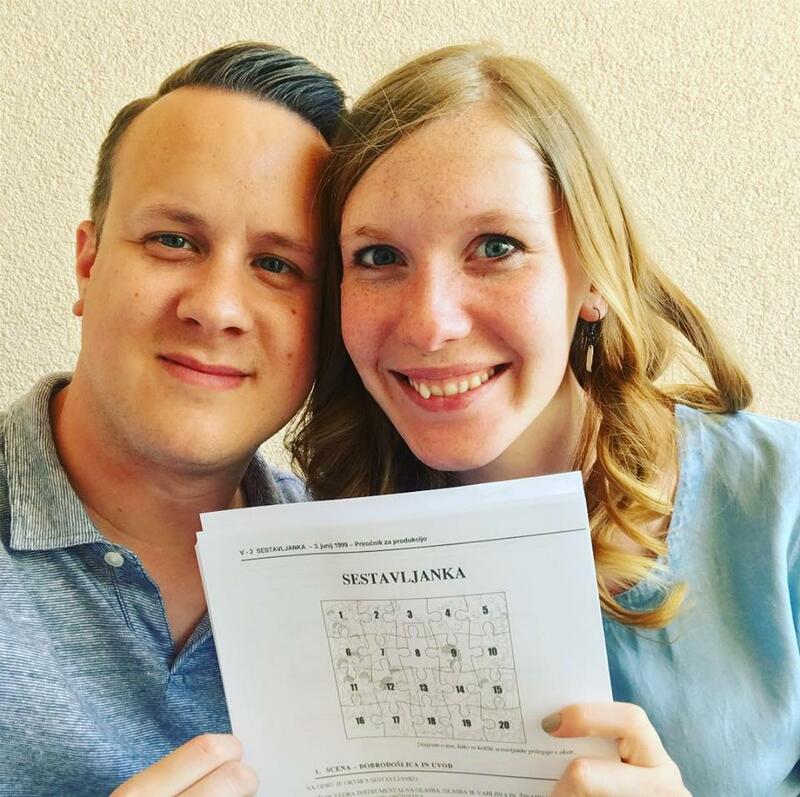 The Blairs In Slovenia: What's Up With The Blairs? What's Up With The Blairs? 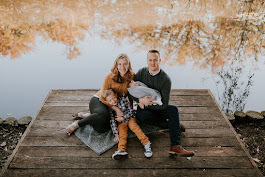 Well, another season has passed, and as we are on the cusp of Summer, which holds many exciting new ministry opportunities, we wanted to take the time to let you know what we've been up to lately! 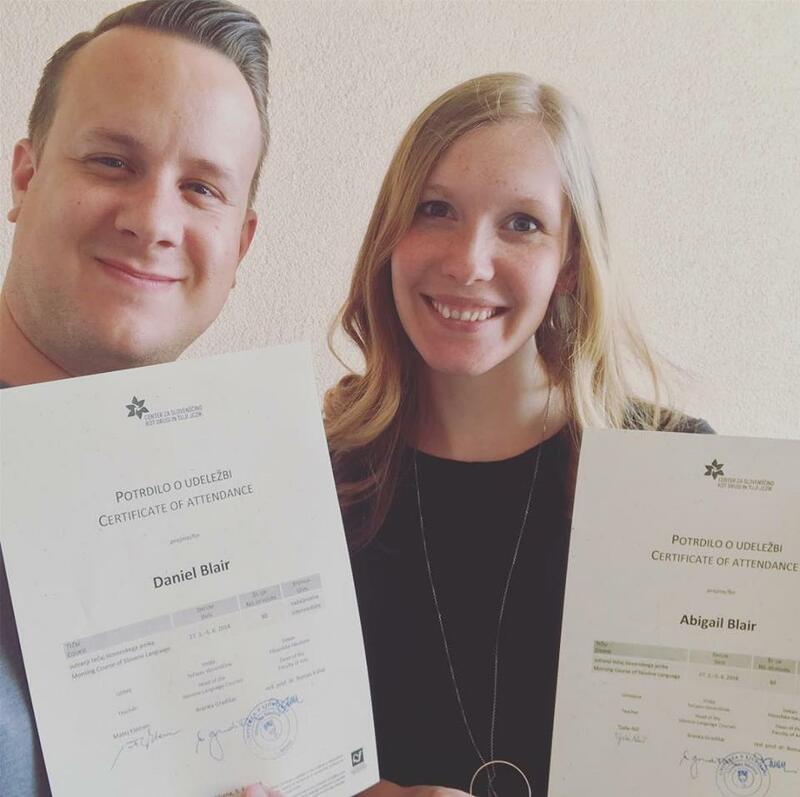 For the past 3 1/2 months we have been attending language school through the university. We have thoroughly enjoyed it, the teachers were excellent, we feel like we've gained a lot of knowledge, and we've enjoyed getting to know our classmates. 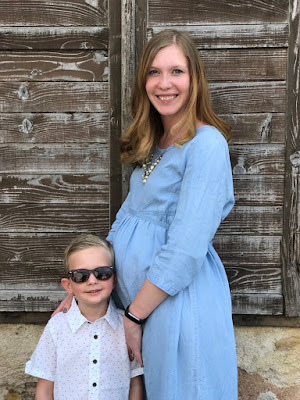 Abigail has developed a real friendship with one of the ladies in the group (whose children actually go to the same preschool as Aidan). It has been a great way to build relationships! 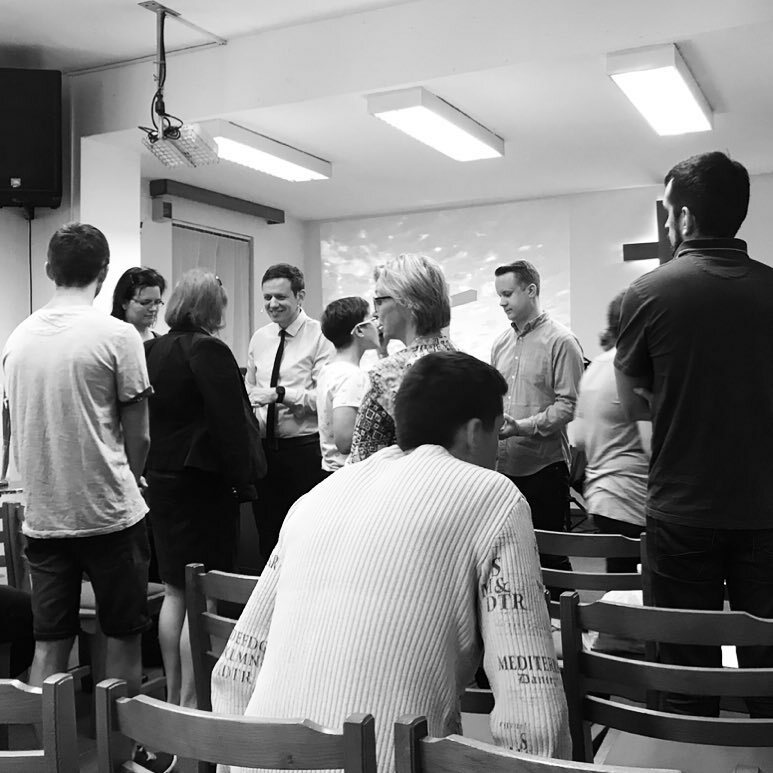 We've become more and more involved in our local church here in Ljubljana. Dan has been a part of the men's group and has had the opportunity to help with many everyday things that go into running the church. 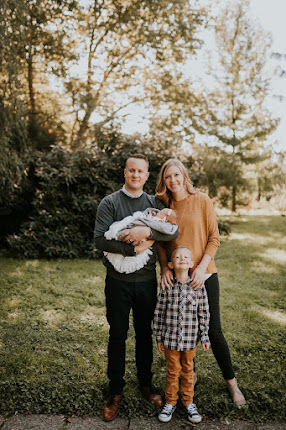 He has recently been to an all-pastors' meeting, and has been invited to preach at the Slovenian superintendent's church in Ženavlje this Sunday. Abigail has been volunteering in the nursery, helping with kids' programs and has recently joined the worship team. We took a trip to one of the cities here in Slovenia, called Piran. It is on the coast, and one of its famous buildings is a church named after Saint George. As we were standing there taking in the beauty of the church, we noticed this sentence graffitied on the electrical box: "God is a joke". (Far right of the picture.) This image illustrates the general spiritual climate in Slovenia so well - churches are no longer places of worship, but rather tourist attractions, and most people feel that they have no need for God - that He is a joke. The other picture was taken at the church in the main square of Ljubljana during a regular service. It was very sad to see so many empty pews in a building originally built for the worship of God. We have a very busy and fun-filled summer ahead! This week we have a leadership conference that Dan is helping with, called Voditi z Namenom (Lead with Purpose). For most of July we will be helping with camp. Dan has been asked to be on the planning team for the young adults' camp, and we are hosting an "American Night", with games, American snacks and prizes. A special thanks to John and Temple Gracza for sending us party supplies, and to Paul and Lori Traver and Kaiserslautern Assembly of God for blessing us with the fun and yummy snacks! The local church we attend here has a book publishing company. They are in the process of translating a book called True Identity. 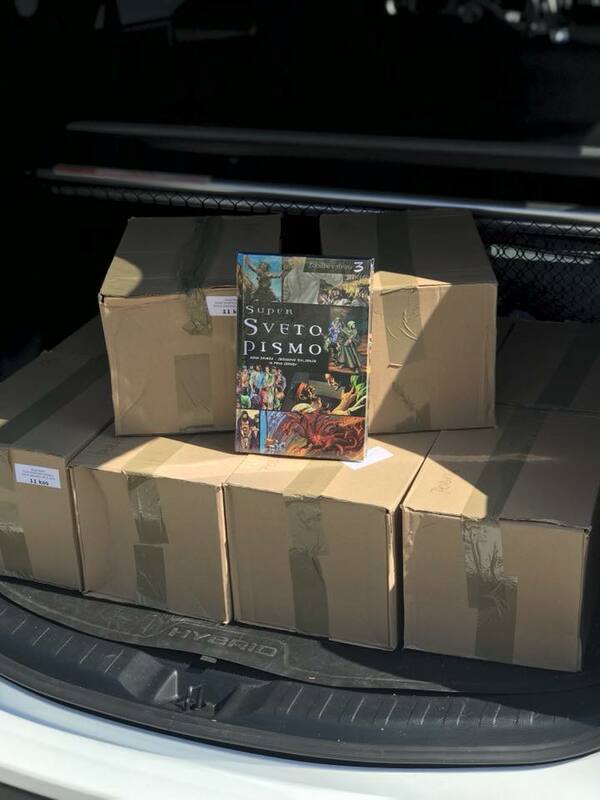 Thanks to Light For The Lost, we have been able to preorder 200 of them to give to everyone attending youth and young adult camp! We have also been able to purchase 100 Action Bible New Testaments to give to every child attending kids' camp! Many of the children there will be from an unchurched background, and this will be their only access to the Gospel. We've also been asked to help with a camp specifically for Gypsy/Roma children, and will be able to give them Action Bible New Testaments too. We are so thankful for this opportunity to support both our local church, as well as the Pentecostal Movement. We're also very excited, because "The Puzzle" (Sestavljanka in Slovene) has now been translated into Slovene! "The Puzzle" is a terrific children's outreach tool that we will be starting here in Slovenia soon - hopefully by the Fall. We are now in the process of finding voice actors, we've ordered the costumes, then after all that we'll be recording the performances, training the team and traveling to churches and schools all around Slovenia! Thank you, BGMC for making this dream a reality! - Summer Camps - especially that the books and Bibles that we are able to provide will be a blessing! Pray that hearts and lives would be changed, and that the hope and love of Christ would be felt. - "The Puzzle" project - We are very excited at the prospects of what we will be able to do with this ministry tool, and are praying for God's guidance each step of the way. - Our Neighbors - as we've gotten to know more people in our neighborhood, the tug on our hearts for the Slovenian people has only grown stronger. Please pray that they would soon know the freedom we have in Jesus. - The Churches - that we would be able to make connections in the other churches around the country, and would be a blessing to the Slovenian Pentecostal Movement. 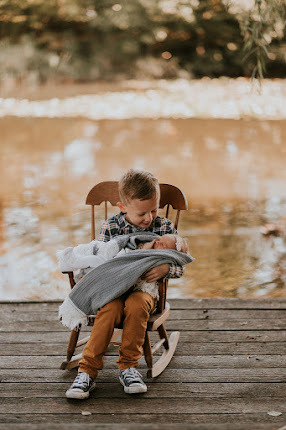 - Our Pregnancy - so far, we've had a very healthy and normal pregnancy, and we ask that you continue to pray for health and safety for our little girl. Thank you for your continued love, prayer and support. We are honored to have you as our ministry partners! We pray God's blessing over you!